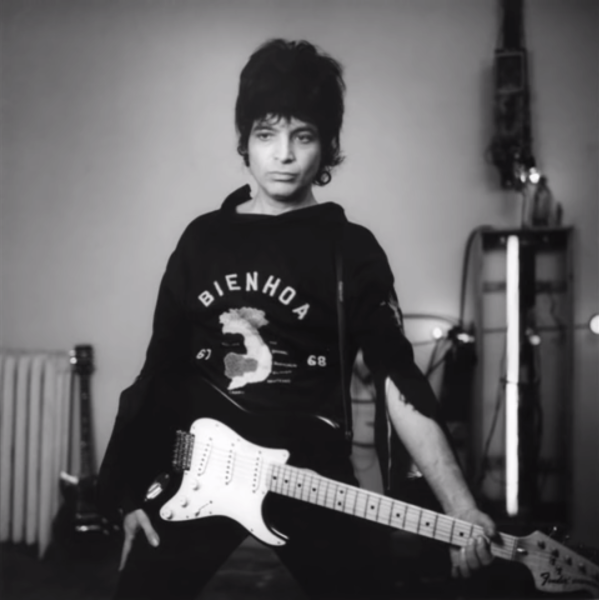 Alan Vega was raised in Bensonhurst, Brooklyn. Until the announcement of the 70th birthday release of his recordings in 2008, Vega was widely thought to have been ten years younger; the 2005 book Suicide: No Compromise lists 1948 as his birth year and quotes a 1998 interview in which Vega talks about watching Elvis Presley on The Ed Sullivan Show (1956) as a “little kid”. A 1983 Los Angeles Times article refers to him as a 35-year-old, and several other sources also list 1948 as his birthdate. Two 2009 articles confirmed his 1938 birth date, one in Le Monde about the Lyon exhibit and one in the magazine Rolling Stone. Vega also long claimed to be half-Catholic due to his mother’s Puerto Rican ancestry. Although themes of Catholicism were important to his lyrics and visual art over the years, in a 2008 interview with The Jewish Chronicle he admitted he lied about his own religious upbringing to “fuel the myth”. In the late 1950s, he attended Brooklyn College where he studied both physics and fine art under Ad Reinhardt and Kurt Seligmann and graduated in 1960. In the 1960s, he became involved with the Art Workers’ Coalition, a radical artists group that harassed museums and once barricaded the Museum of Modern Art. In 1969, funding from the New York State Council on the Arts made possible the founding of MUSEUM: A Project of Living Artists—an artist-run 24-hour multimedia gallery at 729 Broadway in Manhattan. Calling himself Alan Suicide, he graduated from painting to light sculptures, many of which were constructed of electronic debris. He gained a residency at the OK Harris Gallery in SoHo where he continued to exhibit until 1975. Barbara Gladstone continued to show his work well into the 1980s. Seeing The Stooges perform at the New York State Pavilion in August 1969 was an epiphany for Vega. 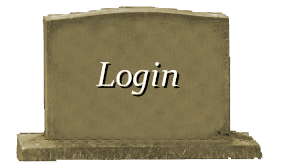 In 1970, he met and befriended Martin Reverby. Together, the two began experimenting with music and formed the band Suicide along with guitarist Paul Liebgott. The group played twice at MUSEUM before moving on to the OK Harris Gallery. Calling himself “Nasty Cut”, he used the terms “Punk Music” and “Punk Music Mass” in flyers to describe their music, which he adopted from an article by Lester Bangs. In 1971 the group dropped Paul Liebgott and added Mari Reverby on drums, though she didn’t play in their live performances. With Bermowitz finally settling on Alan Suicide as a working name, they began to play music venues. Suicide went on to perform at the Mercer Arts Center, Max’s Kansas City, CBGB and ultimately, achieve international recognition. In 1980, Vega released his eponymous first solo record. It defined the frantic rockabilly style that he would use in his solo work for the next several years, with the song “Jukebox Babe” becoming a hit single in France. In 1985, he released the more commercially viable Just a Million Dreams, but was dropped from his record label after its release. The album originally was set to be produced by Ric Ocasek as a follow-up to the critically acclaimed Saturn Strip (1983), but production switched over to Chris Lord-Alge and Vega ran into several difficulties during the recording sessions. The album eschewed many of Alan Vega’s experimental traits in favor of power pop songs and he later lamented, “They took all my songs and turned them into God knows what.” Alan Vega teamed up with Martin Rev and Ric Ocasek again in the late eighties to produce and release the third Suicide album, A Way of Life (1988). Visual artist Stefan Roloff produced a music video for the song Dominic Christ which was released by Wax Trax! Records and Suicide went overseas to promote the album by performing the song “Surrender” in Paris which was aired on French television. Shortly thereafter, Vega met future wife and music partner Elizabeth Lamere while piecing together sound experiments that would evolve into his fifth solo album, Deuce Avenue (1990). Deuce Avenue marked his return to minimalist electronic music, similar to his work with Suicide, in which he combined drum machines and effects with free-form prose. Over the next decade he would release several more solo records as well as perform with Suicide. In 2002, art dealer Jeffrey Deitch tracked him down after a couple of his young gallery employees “gushed” over a Suicide gig at the NYC Knitting Factory. Alan Vega constructed Collision Drive, an exhibition of sculptures combining light with found objects and crucifixes. 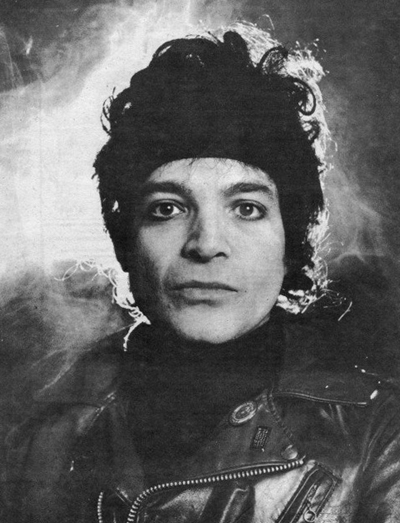 Alan Vega’s tenth solo album, Station, was released on Blast First Records in 2007 and was described by his colleagues as “his hardest, heaviest album for quite a while, all self-played and produced.” In 2008, British label Blast First Petite released a limited edition Suicide 6-CD box set and monthly tribute series of 10″ Vinyl EP’s, to mark the occasion of Alan Vega’s 70th birthday Musicians who contributed to the tribute series included The Horrors, Lydia Lunch, Primal Scream, and Miss Kittin. In 2009, the Museum of Contemporary Art in Lyon, France, mounted Infinite Mercy – a major retrospective exhibit of Vega’s art. This included the screening of two short documentary films: Alan Vega (2000) by Christian Eudeline, and Autour d’Alan Vega (extraits) (1998) by Hugues Peyret. 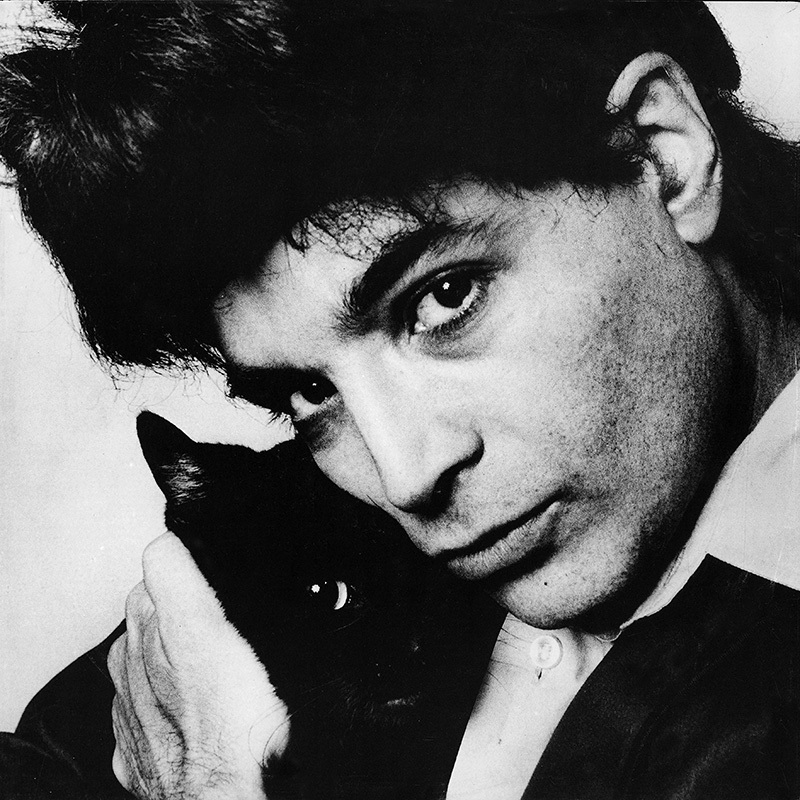 In 2012, Alan Vega suffered a stroke. That, and problems with his knees, led him to focus on less physical art, such as painting, rather than music. He continued to live in downtown New York City. In 2016, Vega made a low-key comeback to music by contributing vocals to the song “Tangerine” on French pop veteran singer Christophe’s album Les Vestiges du chaos. Alan Vega died in his sleep on July 16, 2016 at the age of 78. 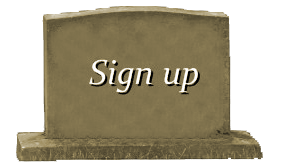 His death was announced by musician and radio host Henry Rollins, who shared an official statement from Vega’s family on his website.